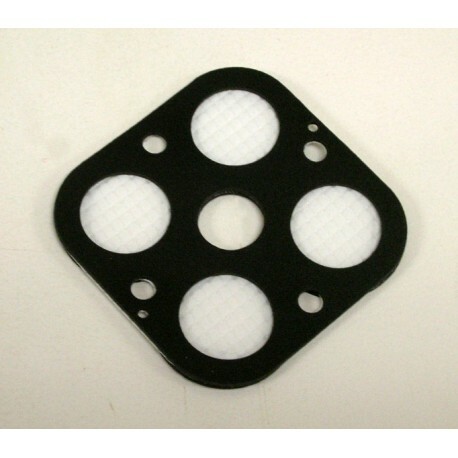 The replacement quad sensor screen filters help protect sensors from moisture and debris. 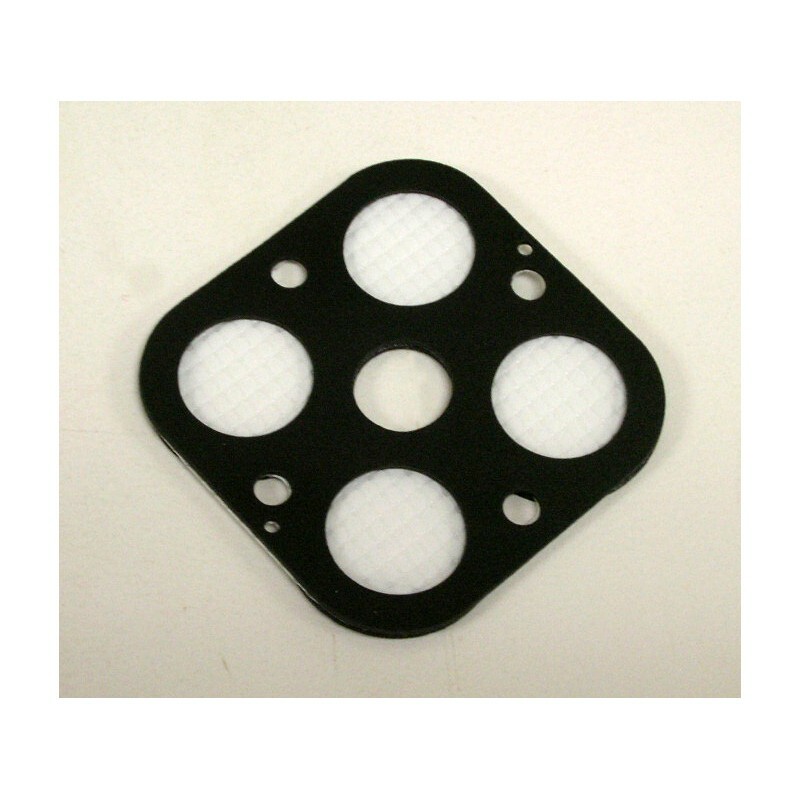 Clean sensor screens facilitate gas molecules entering the sensors and proper detector function. Available in kits of two and ten.